MetaTrader 5 also known as MT5 is an upgrade of the most popular forex trading platform called MetaTrader 4. Designed for a slightly different target, MT5 allows users to trade both stocks and commodities unlike its predecessor. 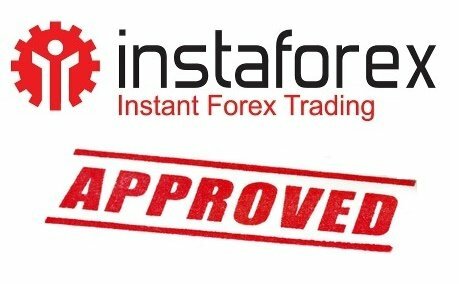 It can also be used for forex trading. MT5 has retained all the good points of MT4 and has 79 technical tools for analysis, 21 different types of charts enabling different time frames, with the capability to allow 100 charts to open up simultaneously. A query language MQL5 capability also allows the seekers and enthusiasts to create customized technical indicators and Expert Advisers. MT5 also supports stop orders, pending and market orders just as MT4 does. 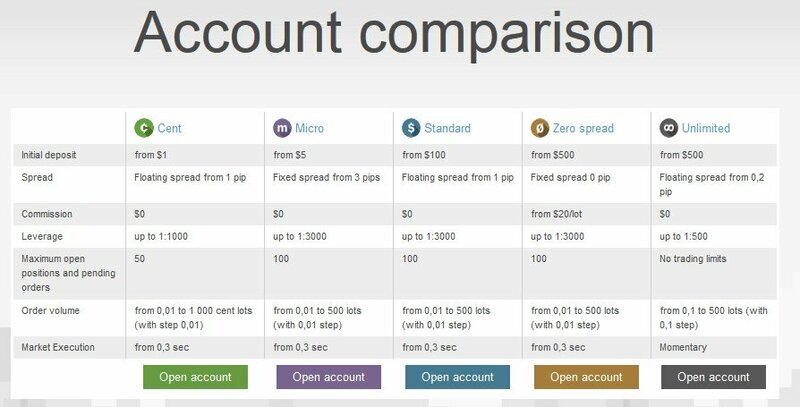 However, it does not allow hedging, that is, does not allow the trader to open both a long and short position for the same currency pair with the same contract size. MT5 also works on the First In First Out rule. 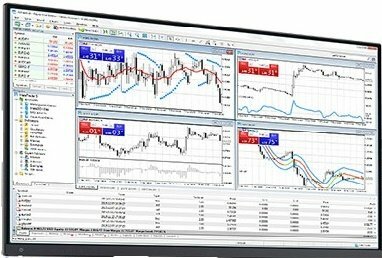 MetaTrader 5 is most preferred by individuals that want to provide comprehensive brokerage services to clients who would not need any kind of additional software. This trading platform supports a variety of functions: back-end processing, connectivity gateways between exchanges and liquidity providers, White Label licenses, etc. 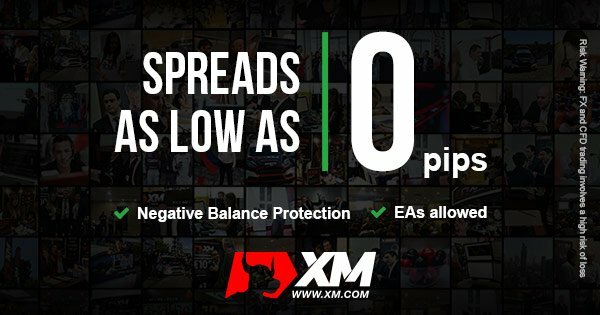 Both trading and post-trading systems are seamlessly integrated by using MT5. Additionally, other partner programs that are facilitated by MT5 include liquidity services and Direct Market Access. The MT5 is so constructed to ensure a maximum amount of flexibility for the forex business. The platform can be configured and set up to enable the brokerage to set up the trading platform according to specific business objectives. In addition to being able to execute multiple business models, different trade conditions such as credit limits, spreads, commissions, markups, swaps, etc., among others can be controlled. The MT5 trading platform allows for automatic monitoring of financial, operational and technological risks. The platform also supports different risk management tools for the different business models and a variety of asset classes. The software trading platform of MT5 supports full operational control for all orders, open positions, incoming requests, etc. MT5 APIS available help to further increase the capabilities of the trading platform. They allow for addition of extra functions, connecting with other trading systems, and development and deployment of additional management facilities. It can also be integrated with the other web resources of the organization. The design of MT5 is based on distributed architecture and the different functions of the platform are performed on different servers. The performance within the software platform can be improved by adding more servers. This would help to reduce the load on individual servers and speed up processing in the system.